As part of today's Honeycomb- and "Android ecosystem"-event, Google demoed Renderscript - a new 3D graphics library in Android. And part of their demo? 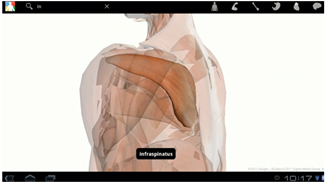 A new application called Google Body, aka the "Google Maps of human anatomy." It looks like it'll be a pretty cool way to explore the human body - just like Maps, you can strip away layers (i.e. skin, bones, etc. 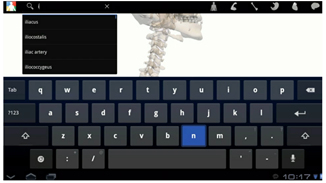 ), rotate it in 3D, and search for body parts before having them highlighted in the app. Sweet - I can already hear the sound of science teachers across the nation screaming for joy.